The organizers of DreamHack Masters Las Vegas 2017 announced new details of the upcoming tournament. This time, they revealed seeding of the groups in the championship. In Group A, the following teams play: compLexity Gaming, the vice-champions of ECS Season 2— OpTic Gaming, North and the champions of The ELEAGUE Major 2017 — Astralis. 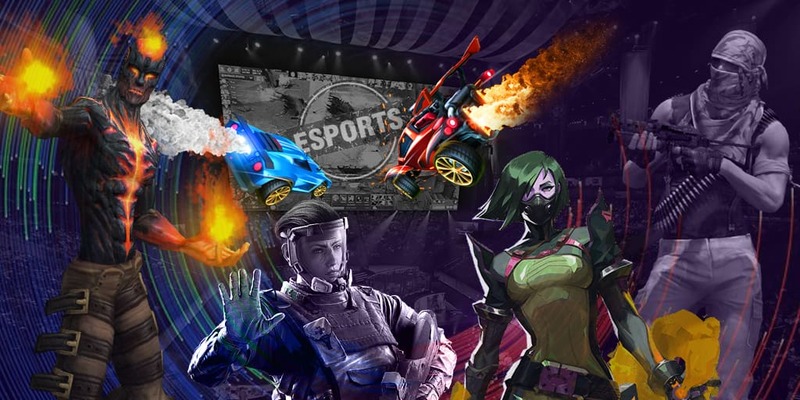 Gambit eSports, Misfits, Fnatic and Virtus.pro will play in Group B. SK Gaming, TyLoo, Cloud9, Ninjas in Pyjamas were seeded to Group C, аnd mousesports, Natus Vincere, FaZe Clan and Renegades — to Group D.
The games will start on February 15 in 18:00. The LAN-final DreamHack Masters Las Vegas 2017 will take place on February 15 -19. 16 teams will take part in the tournament, 8 of them received direct invitations. Other 8 teams were selected during the qualifiers. The prize pool for the event is $450,000.